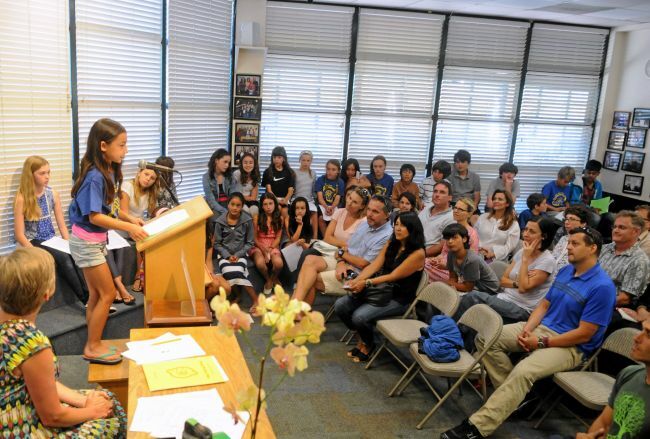 Marin Young Writers Camp Makes the News! Check out this great article by Marin Independent Journal journalist Megan Hansen. We are proud of all our Young Writers this Summer.